Happy Valentines Day Month! Here in Roseville CA we do have fun during this sweet season. 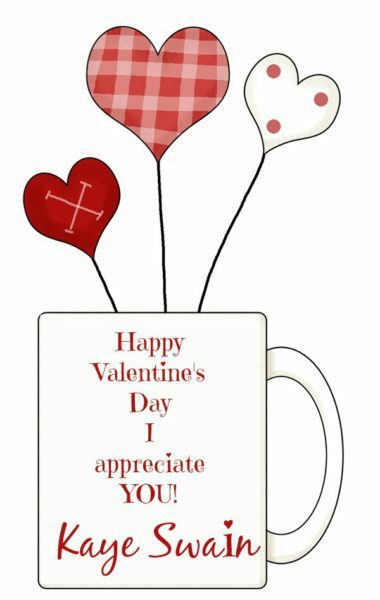 I have been thoroughly enjoying the cute Valentines on various doors as I share neighborhood news and updates in the two neighborhoods where I volunteer. Here’s a fun sample of some of them. 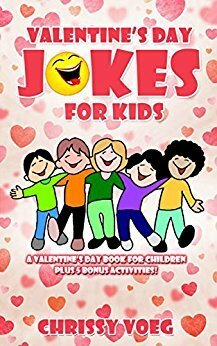 Looking for fun things to do with your friends and family for Valentines Day? Here are some cool ideas to do at home as well as when you’re out and about in our Roseville Sacramento area. I do have fun with my grandkids. Sometimes sweet, sometimes corny, always fun! 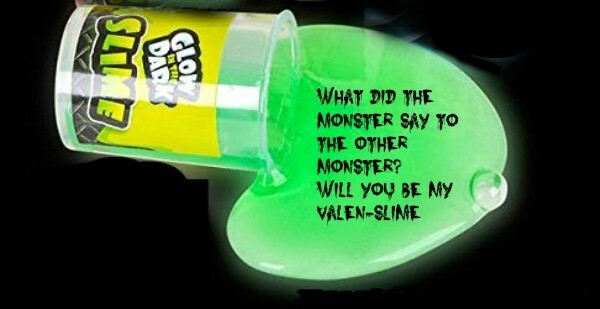 Here are some more Valentine ideas I came up with for this year. What do you think? With one set of grandkids who LOVE games, I’d plan on our fave games like Trouble, Sequence, Chess, and Checkers. For my other set, who LOVE crafts, I’d use some of the cute ideas from The Crafty Crow. I especially loved the ones in this post – Valentine Crafts for Preschoolers. And if you’re working with several kids or grandkids, these are also great for older kids when you can’t give them much help. 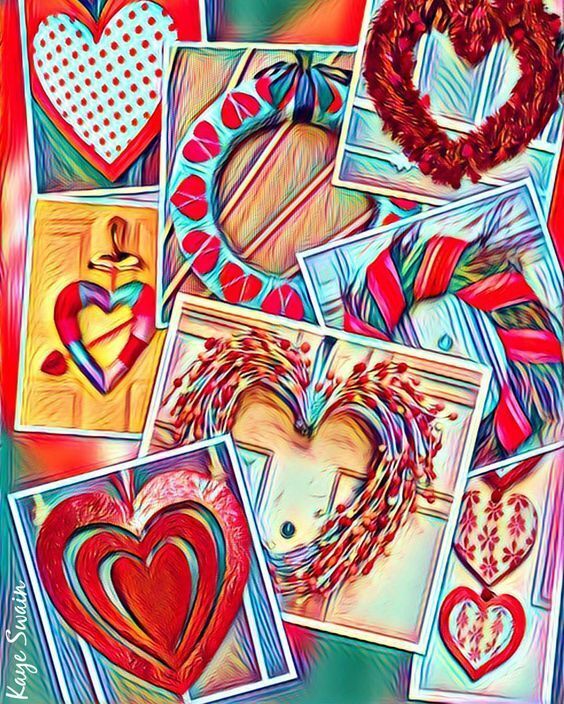 🙂 I’ve shared these and many other fun ideas at Pinterest – KayeSwainRE/Valentines-Day-Joys. 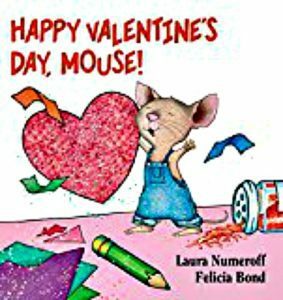 If you’re looking for ideas for Valentine cards to make for your kids or grandkids – or to help them make for friends and family, she’s got some very cute ones of those as well. P.P.S. Would you like a PDF of this list? Just click here.